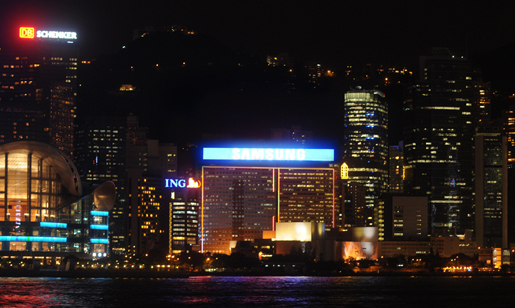 A recruit video campaign for people to express their love in Hong Kong’s largest LED billboard. Based on the Chinese tradition that we take away things from our mother when we were young, so it is time to give back by expressing your love. The brief was to generate brand impression with younger audience through this special edition of the b-class called the night package. Of course, the first thing you notice about young people, is that they are not that active during the day. Their time is the night. On a teaser site, we showed the car cruising through nightlife spots around the world, slowly making its way, continent by continent, night by night, to Beijing, China. In order to make this experience even more memorable, you can only purchase this car at night.